Pakistani artists, actors, musicians, comedians and people belonging to other fields of entertainment have worked in India in the past and gradually the trend is growing with every passing year. There are many Pakistanis who have done more work in India this year than they have in Pakistan. Many of the Pakistani actors feel that art does not have boundaries so they can work anywhere they want irrespective of what ties Pakistan has with India. Some of these actors also think that working in Bollywood is a big leap forward especially when they have already proven themselves in Pakistan. Not everyone thinks like that. There are Pakistani actors who have refused to work in Bollywood even though they were offered big projects. Here is a list of Pakistani actors who refused offers from Bollywood. The list also contains the reasons because of which they refused these offers. Shan Shahid is on top of this list because Shan is not one of those actors who refused to work in Bollywood because the offer did not sound good enough. He is also not one of those actors who say that they will work in Bollywood if they get a good project to work in. His way of thinking is totally different. 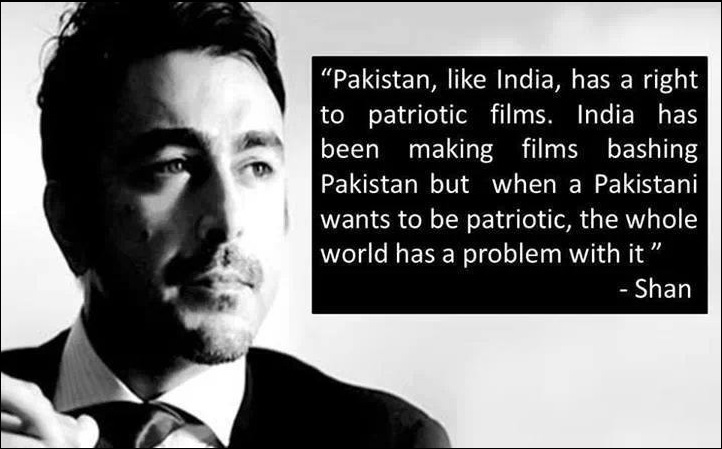 Shan Shahid has said it many times that he does not want to work in India but he wants to make the Pakistani film industry so strong that one day Indians will come and work in Pakistan. A recent example of this is Om Puri working in Pakistan by being part of Actor In Law.